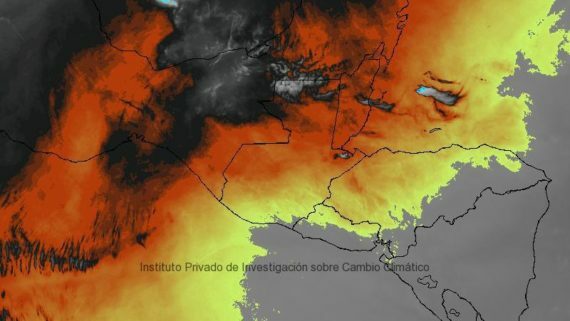 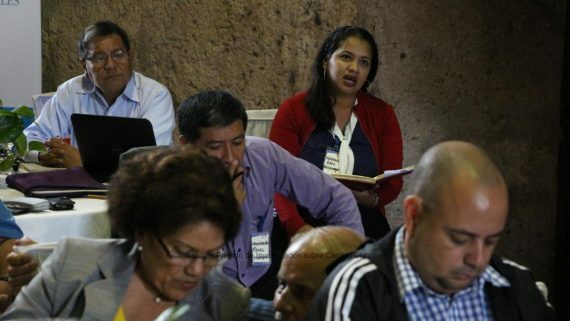 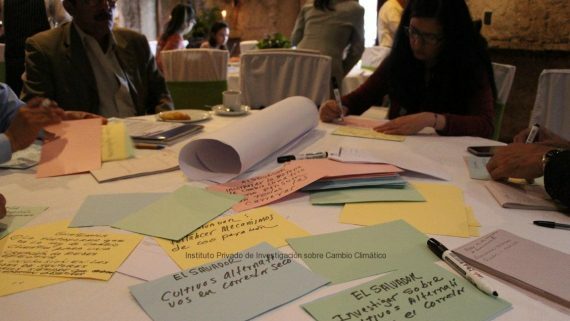 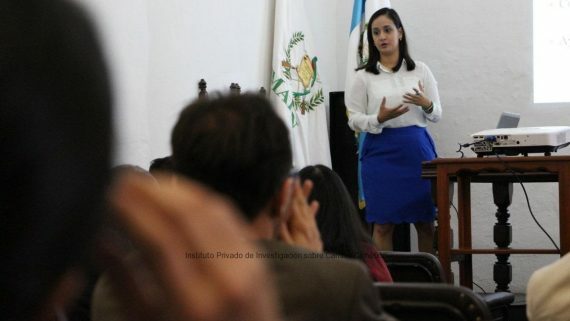 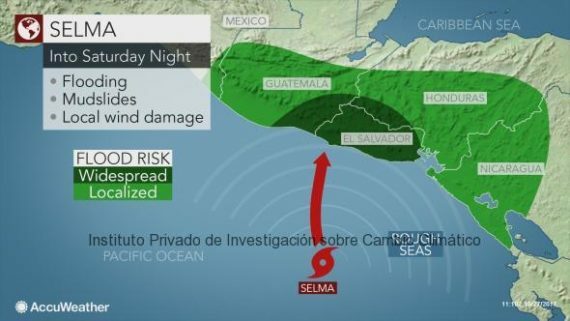 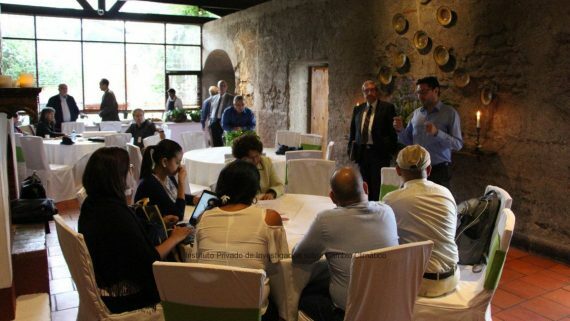 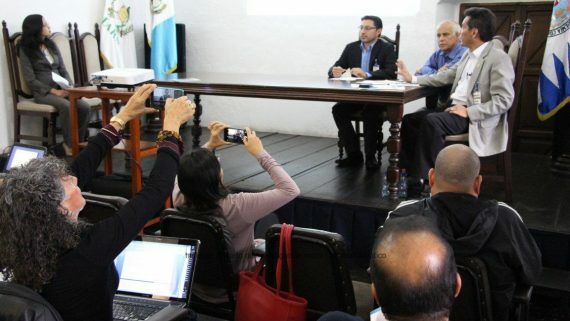 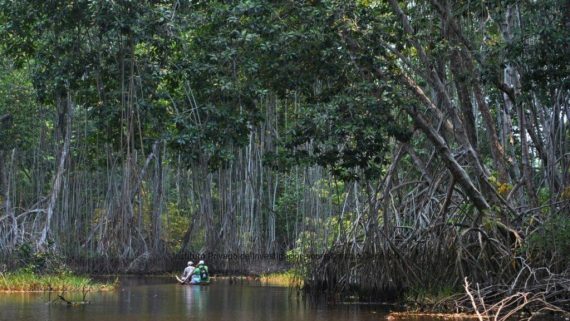 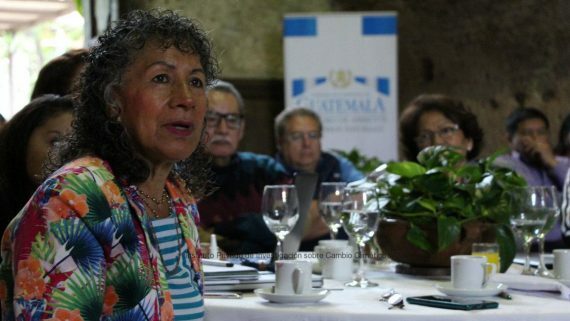 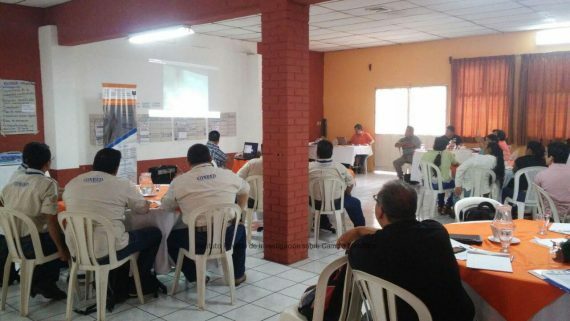 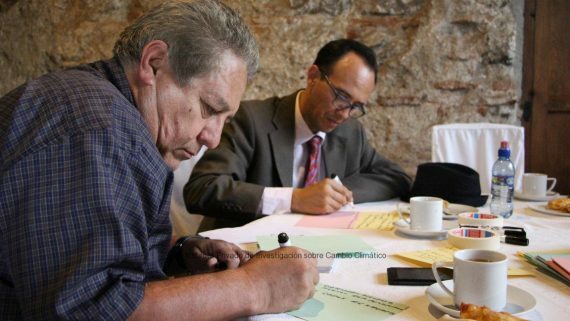 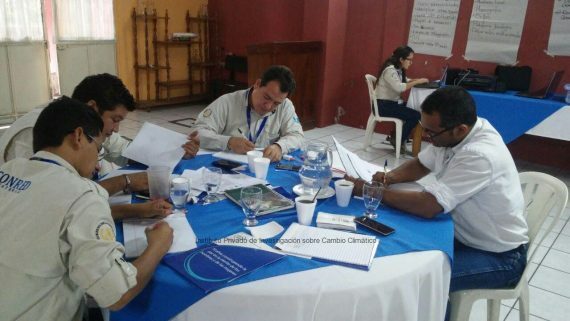 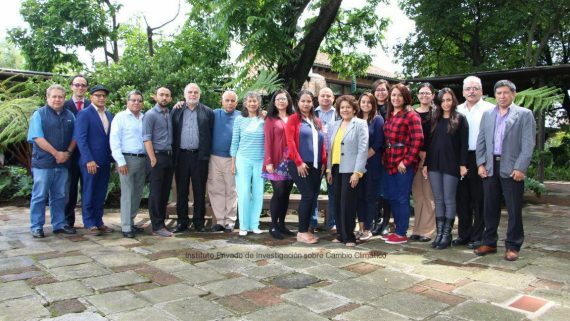 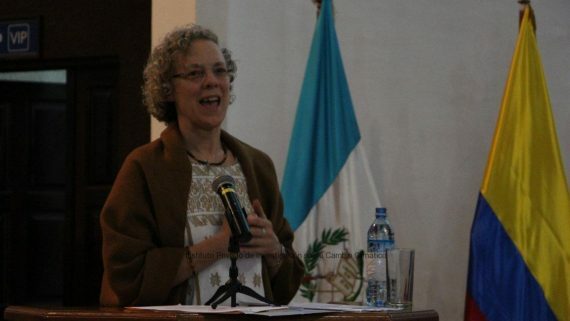 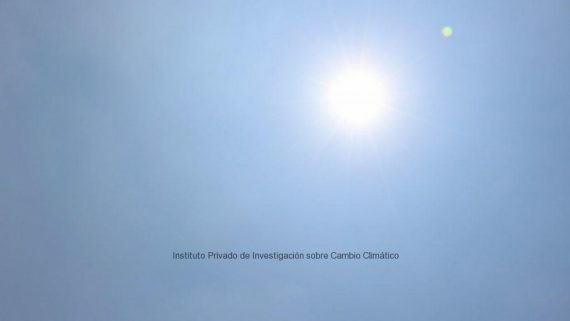 Representatives from the Private Institute for Climate Change Research, ICC, delivered the “Community Risk Assessment for Siquinala, Escuintla”, to the respective authorities last January 29th. 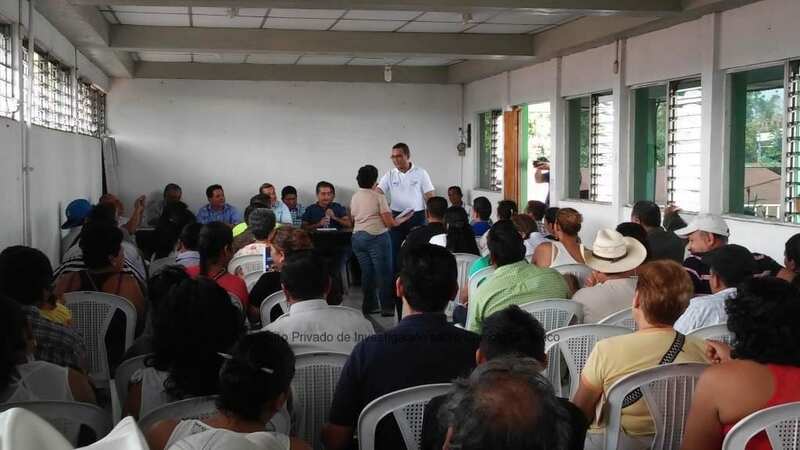 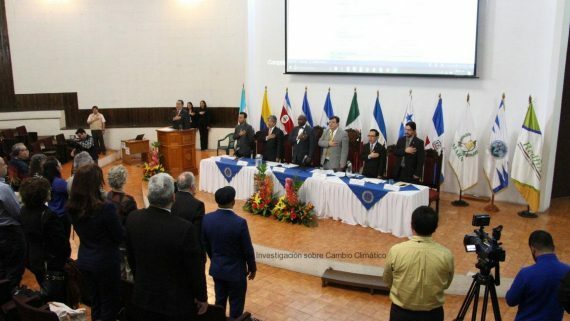 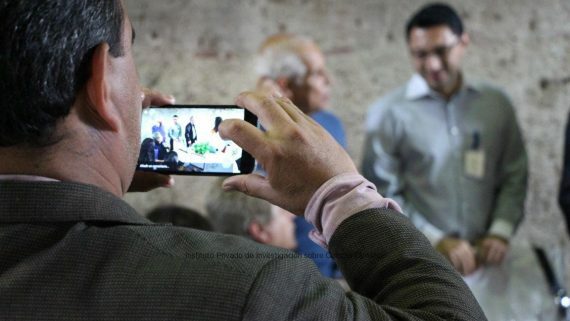 The analysis was given in a ceremony held at the Hall Room of Siquinala, where representatives from different social sectors actively participated including the mayor and his corporation, representatives from Public Health, Police Department, the 9th troop of Civil Safety, Departmental Command of Military Reservoirs of Escuintla, Fundazucar, development groups (COCODES) from different communities of the city and the media. 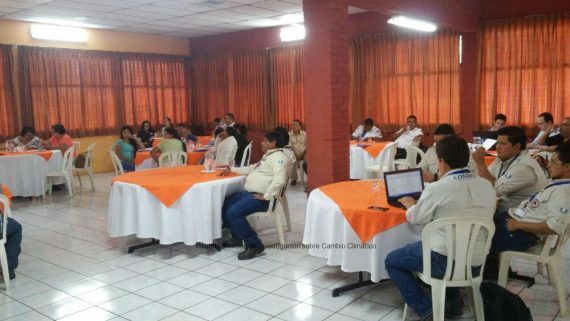 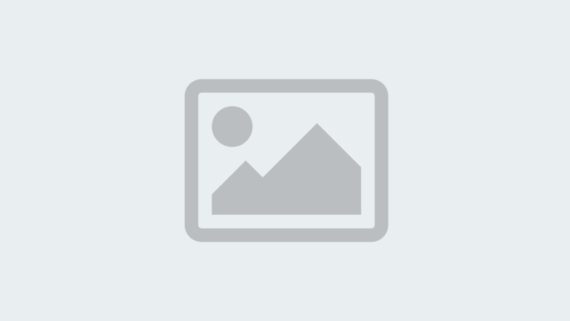 This study focused on the organization of the COCODE groups for risk management in the Las Palmas, Santa Marina, El Paraiso and Tierra Verde communities, all of them located in Siquinala. 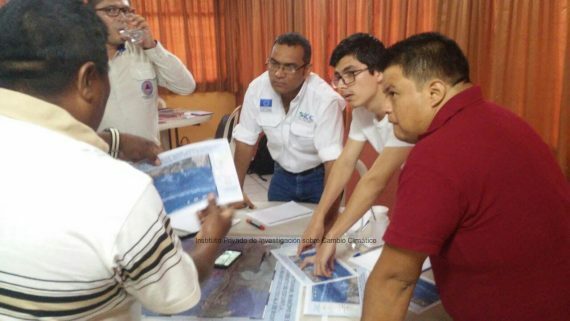 This also included training workshops and local risk analysis through risk maps and shelter’s habitability, providing the experience and technical advice from the ICC. 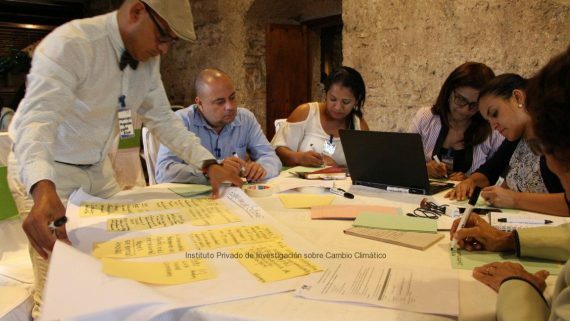 With this assessment, communities how “have a tool to understand local risk. 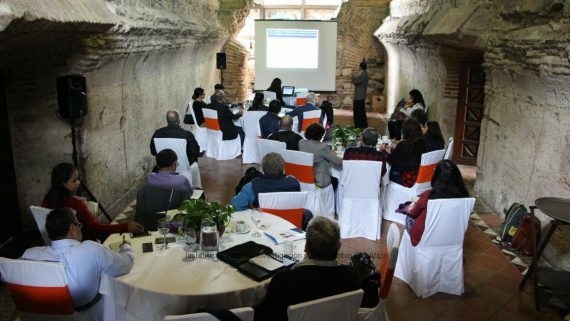 This analysis was made through engagement and exchange of experiences, to strengthen the capacities to answer against emergencies. 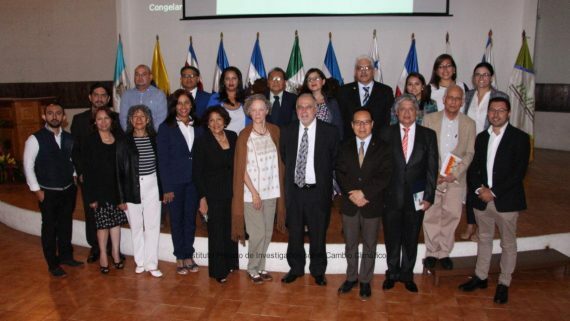 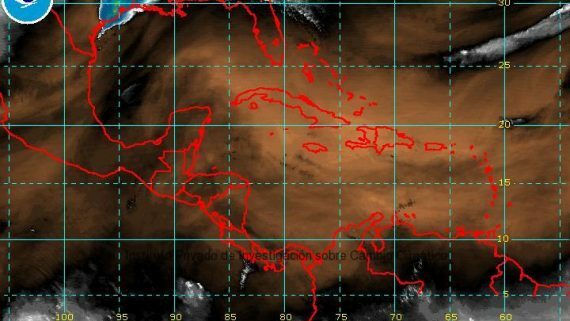 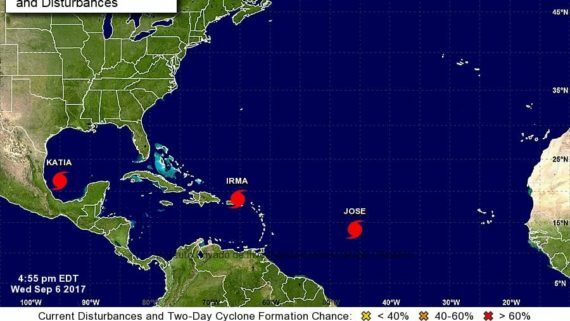 This tool will help in a local basis for future processes in risk management”, said Francisco Fuentes, specialist from the Disaster Risk Management program of the ICC.